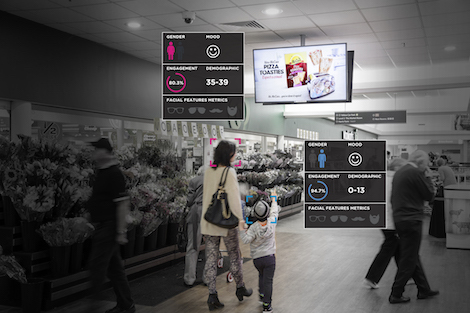 DailyDOOH » Blog Archive » Is DART 2.0 The Most Intelligent OOH Audience Measurement System? Val Morgan Outdoor (VMO) has just unveiled DART 2.0 – which they claim is Australia and New Zealand’s most intelligent out of home audience measurement system. 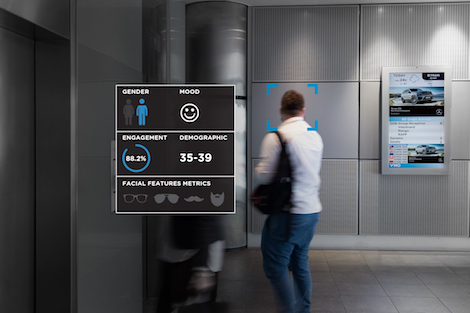 Digital outdoor Audience in Real Time (DART), anonymously tracks over 250,000 New Zealanders and in real time, it reports on; age, gender, when the audience viewed and how many people viewed across an advertiser’s campaign period. 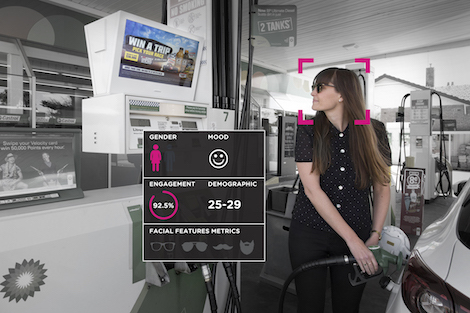 Not much new in that you’d think BUT VMO’s claim is that their software, using global best practice in facial recognition, has been trained through machine learning computers to map facial features that then predict age and gender AND that it has been learning since inception in 2014 and now reports on demographics with even greater precision. The claim is that DART 2.0 offers insights on engagement across 18 demographic profiles. The advancements of DART 2.0 coupled with VMO’s dynamic ad serving system, has enabled VMO to deliver content programmatically based on live audience insights – rather than booking inventory weekly or monthly. “Our ultimate objective is to give brands more meaningful insights and greater accountability on audience. VMO is proud to lead when it comes to innovation in audience engagement and technology that delivers results for clients”. DART 2.0 is now available in New Zealand across the VMO Work network. This entry was posted on Wednesday, November 23rd, 2016 at 08:01 @376 and is filed under DailyDOOH Update. You can follow any responses to this entry through the RSS 2.0 feed. You can leave a response, or trackback from your own site.